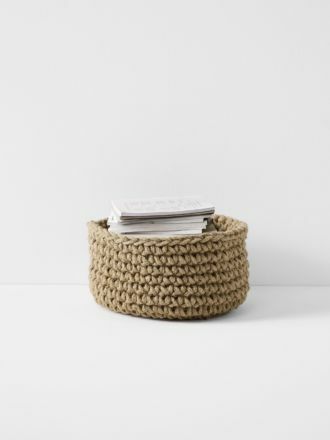 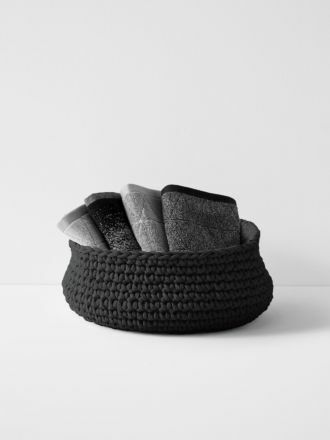 Our pure cotton crochet baskets have been hand-crafted in India by talented makers. 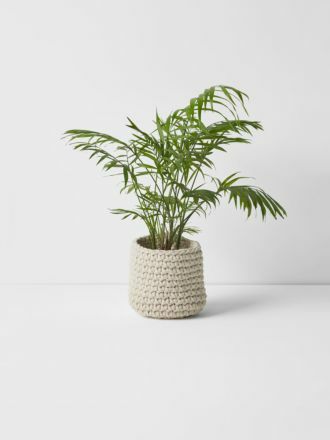 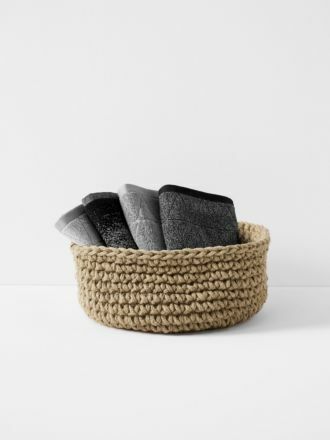 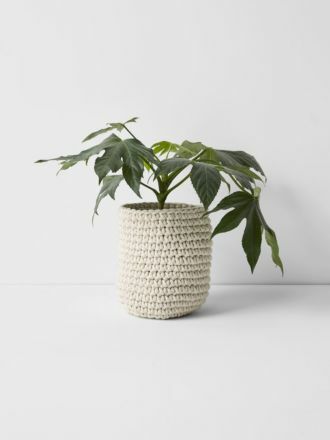 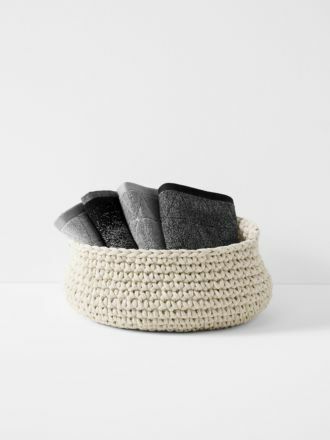 Available in a range of sizes from small to extra large, these beautiful and practical baskets are perfect for storage or as plant holders throughout the house. 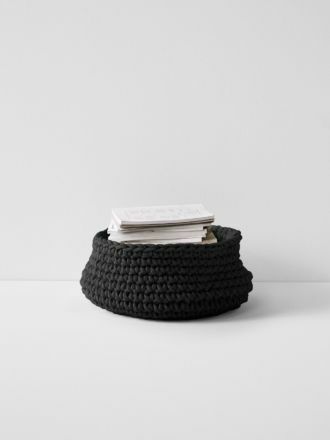 You can never have too much storage, so browse our range of handwoven baskets to organise your home today.